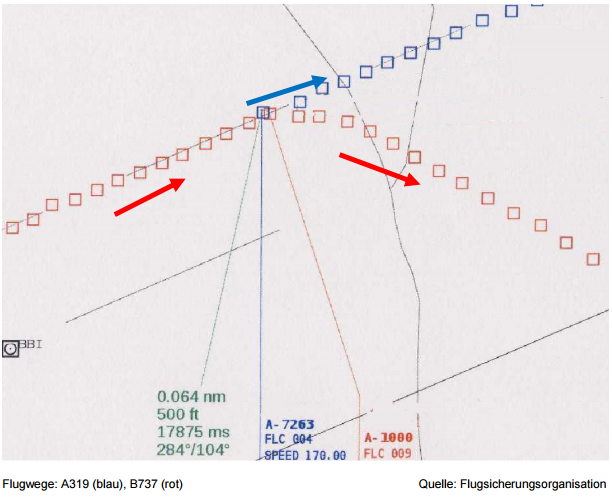 According to BFU investigation, EasyJet flight 4553 (an Airbus A319) was waiting for line-up in taxiway „Kilo1“ short of runway 07L(eft) at Berlin Schoenefeld-Intl Airport. The weather was calm and the visibility was good. The crew of flight 4553 acknowledged. 30 seconds later the next arrival for 07L (a Ryanair Boeing 737-800, EI-DAP, flight FR 163) received its landing clearance which was also normally acknowledged. Schoenefeld Tower acknowledged and advised to turn right 30 degrees. 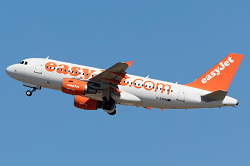 This was also read back by the flightcrew and a climb was initiated while the EasyJet A319 already had took-off the runway and was climbing. 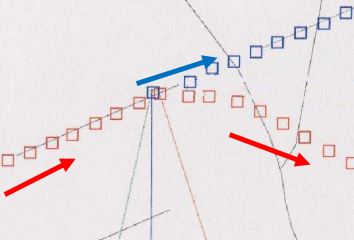 Shortly thereafter both flightpaths nearly converged until a minimum separation distance off 550 ft. vertically and 0,064 NM (~ 103 meters) horizontally. 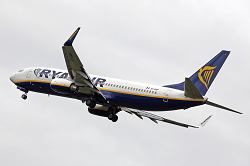 The Ryanair 737 safety landed on runway 07L about 10 minutes later on its 2nd attempt while the EasyJet A319 procceded normally to its destination. The BFU rated this airprox event as a serious incident. On approach a helicopter strayed into the flight path of the A319. Both aircraft landed safely at Marseille.